The Internet of Things (IoT) and home automation devices are no longer the domain of early adopters, and a plethora of easy-to-use commercial options now saturate the market. But, the privacy and security conscious among you should probably be concerned about what you’re sacrificing to gain that convenience. A lot of those IoT devices don’t just communicate on your local network, they also talk to the outside world via the internet. Luckily, Albert has a handy guide that will help you circumvent that issue. You may not realize it, but many IoT devices require an internet connection so they can communicate with cloud servers. We’re not just talking about security cameras that are designed specifically so you can check them when you’re away from home. This also applies to simple smart plugs, sensors, and all kinds of home automation gadgets that don’t have any good reason to connect to the outside world. Albert’s guide will walk you through setting up your own home automation gateway so you can control the access given to each individual device. 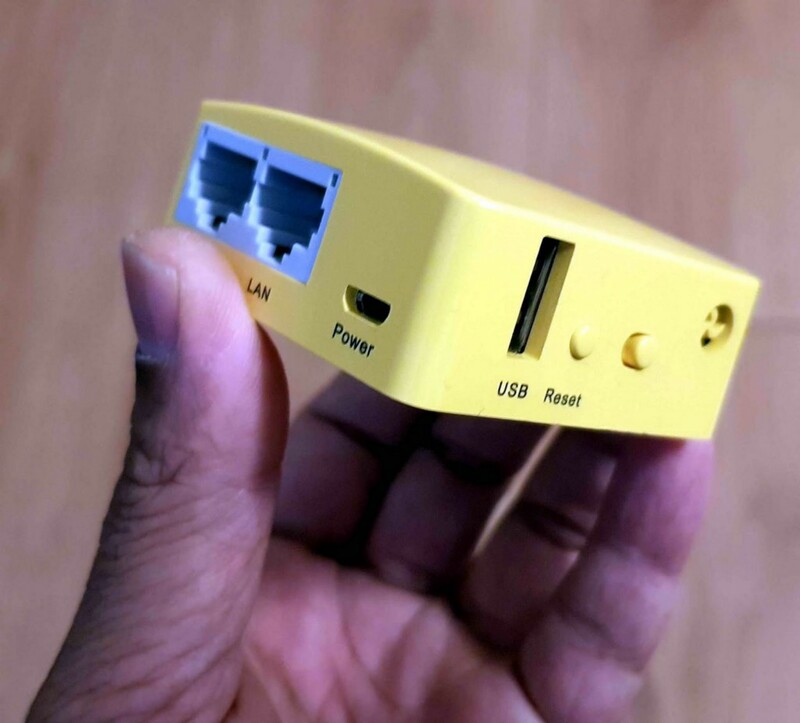 All you’ll need is a $20 GL.iNet GL-MT300N-V2 Mini Travel Router, which is a small, hackable WiFi router. With Albert’s custom firmware, the GL-MT300N-V2 will act as an intermediary between your IoT devices and your home network — and therefore the internet. This hack does depend on the IoT devices themselves, however. Many simply won’t function without access to the internet, but a lot of popular products have been hacked by the open source community to get around that. Albert’s firmware lets you control which devices are allowed access to your home network and the rest of the internet, so you can give access to just the devices that require. If you’re concerned about the security of your home automation setup, this is an inexpensive way to batten down the hatches. 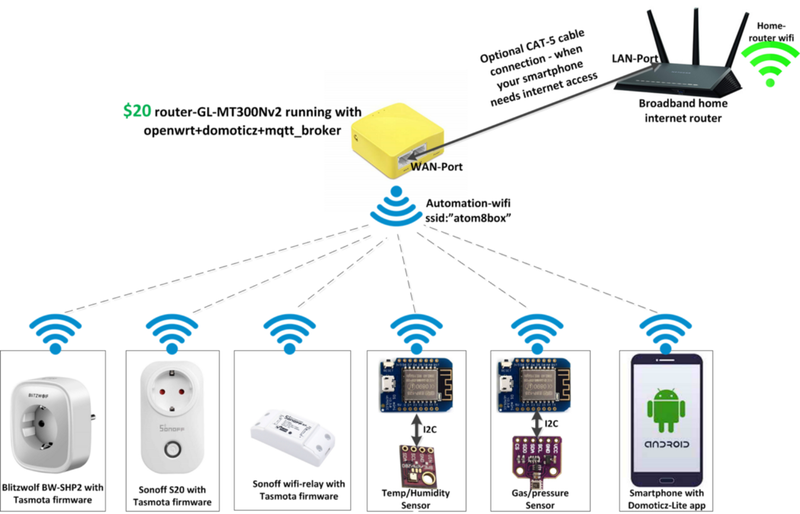 How to Create Your Own Home Automation Gateway for Your IoT Devices was originally published in Hackster Blog on Medium, where people are continuing the conversation by highlighting and responding to this story.